Curtain Accessories There are 3 products. 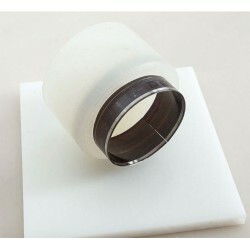 Curtain Polyester Transparent Eyelet Tape 5 Holes/M With Rings. 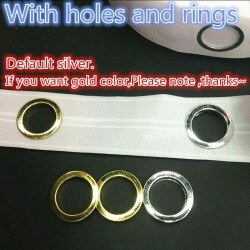 Curtain Eyelet Ring Hole Puncher.